The Gunbower Water Treatment Plant is a 0.65 ML/d capacity Water Treatment Plant which will provide treated water for the township of Gunbower in Northern Victoria. The customers in the area consist of residential, light industrial and semi-rural. The plant utilises the Taylors Creek raw water source. 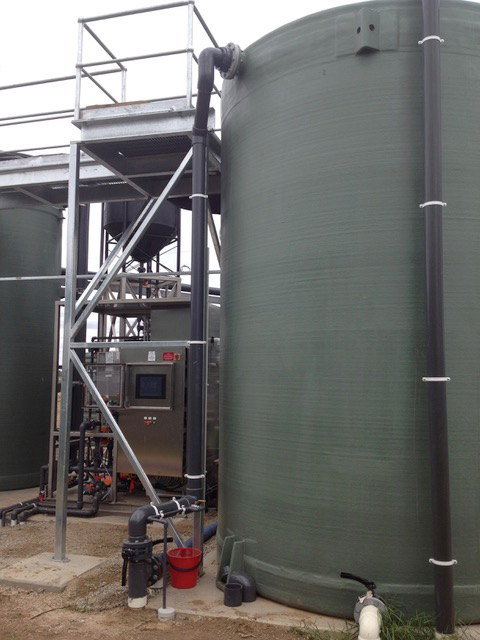 The Gunbower WTP uses ion exchange through a Miex Unit, clarification, membrane filtration through a Pall Membrane Unit and Granular Activated Carbon (GAC) filtration to ensure the treated water meets the requirements of the Australian Drinking Water Guidelines (ADWG).